Born in 1968 in the heart of Wasatch mountains in Eden, UT, Nordic Valley was a training ground for the 2002 Winter Olympics. 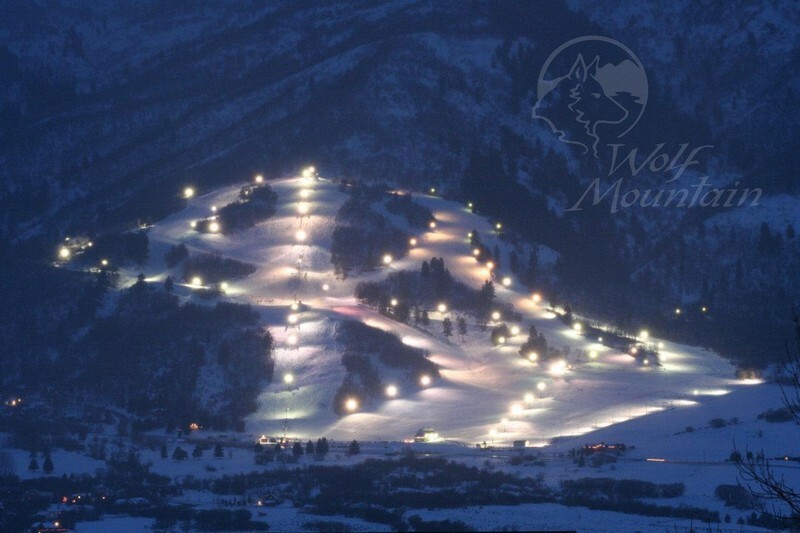 Formerly known as Wolf Mountain, Nordic Valley is one of the most accessible, family and budget friendly resorts in Utah's powder country. With 500 acres of accessible terrain that can accomodate beginners, intermediate and advanced skiers and riders - future plans include a new gondola, new lifts, a retail village to accomodate a year round activities. Rentals and snowboarding. Group and private ski classes. Expansion of ski area to village with resort status as a year round destination.